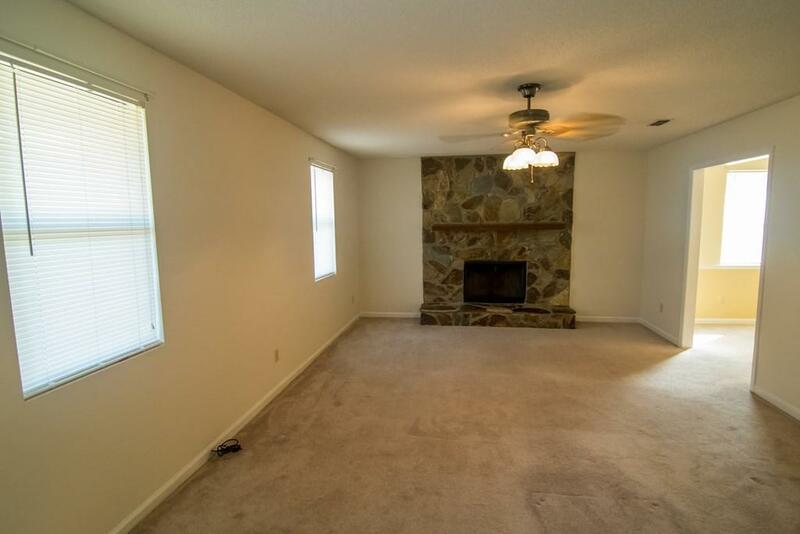 All brick 3BR, 2 BA home with great layout. Huge deck/gazebo in back are great for entertaining. 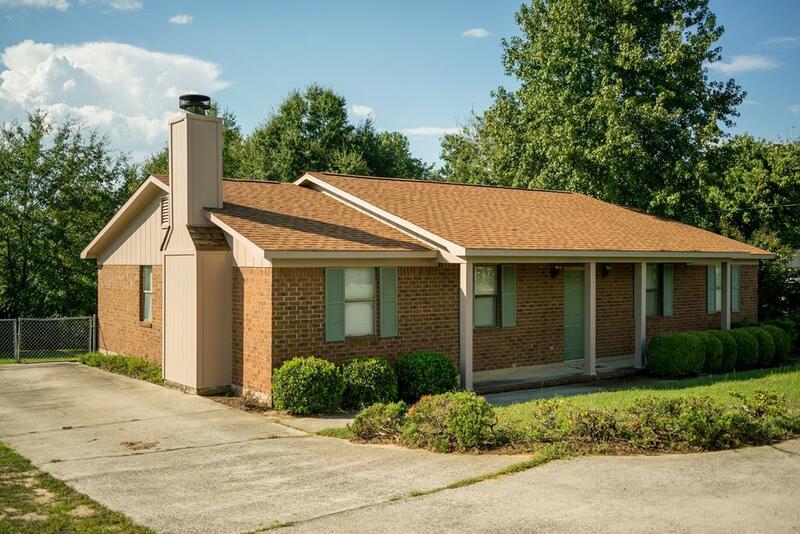 Spacious .69-acre lot has fenced backyard and nice wooded area at rear property line. 1,470 sq. 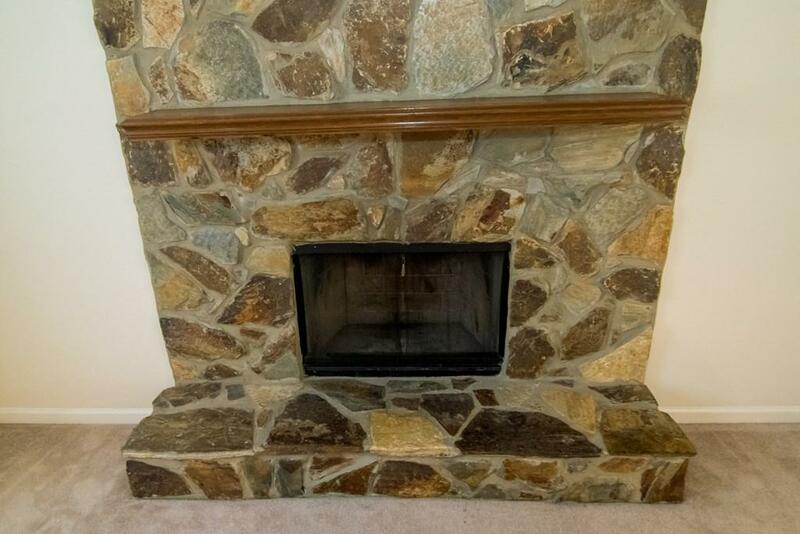 ft with large 21x13 family room & beautiful stone fireplace. Formal dining room with additional breakfast nook in kitchen. Living areas and front guest room recently painted. 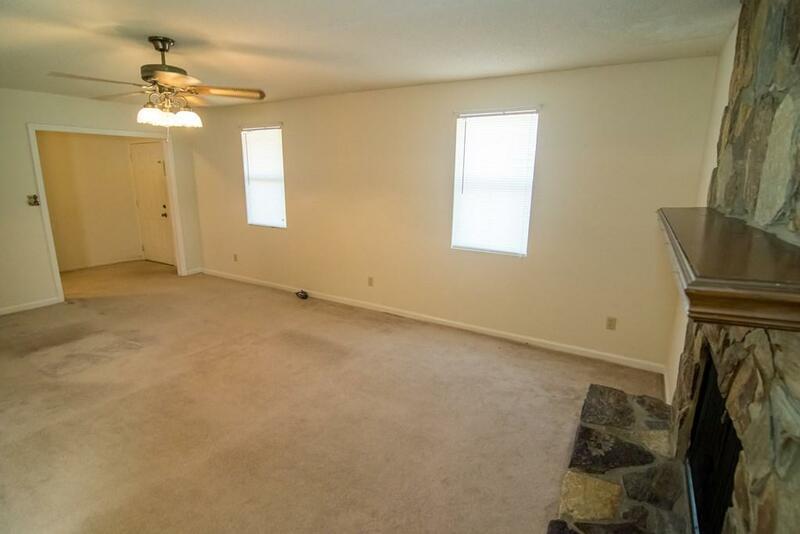 Master bedroom has attached full bath. Nice workshop in back with lots of storage. Perfect starter home at affordable price. Five minutes to International Paper. 25 miles to Plant Vogtle.